Holiday free from distractions at Coconuts Beach Club Resort & Spa. 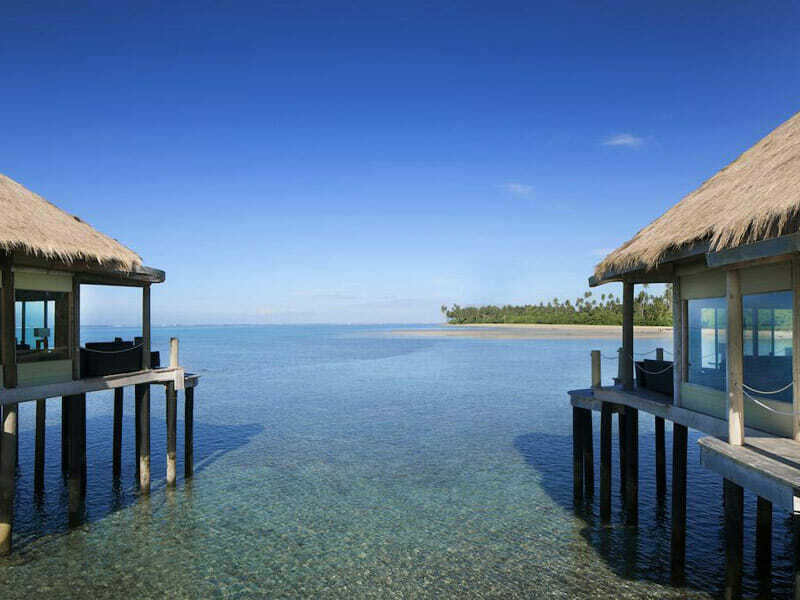 Located on the southern coast of Upolu island, this stunning resort boasts incredible panoramic views of the turquoise ocean lagoon, direct beach access and the chance to completely immerse yourself culturally-rich Samoa. There are no TVs at Coconuts, but there are plenty of modern, luxurious facilities. From plush bedding and air-conditioning in rooms and suites to a full-service day spa, wellness centre, a large pool, bar and plenty of activities, you’ll never have a dull moment here! All guestrooms and common areas at Coconuts Beach Club Resort & Spa are fresh and modern. The resort boasts an excellent restaurant right on the beachfront, a bar with live entertainment, a swim-up bar, complimentary use of snorkeling gear and access to a range of water sports nearby. Guests can be pampered to their heart’s content, soak up the sun or embark on a range of Samoan day tours. Enjoy warm hospitality from attentive staff—there are only 26 rooms throughout the resort so you’ll definitely feel the personalised touch! 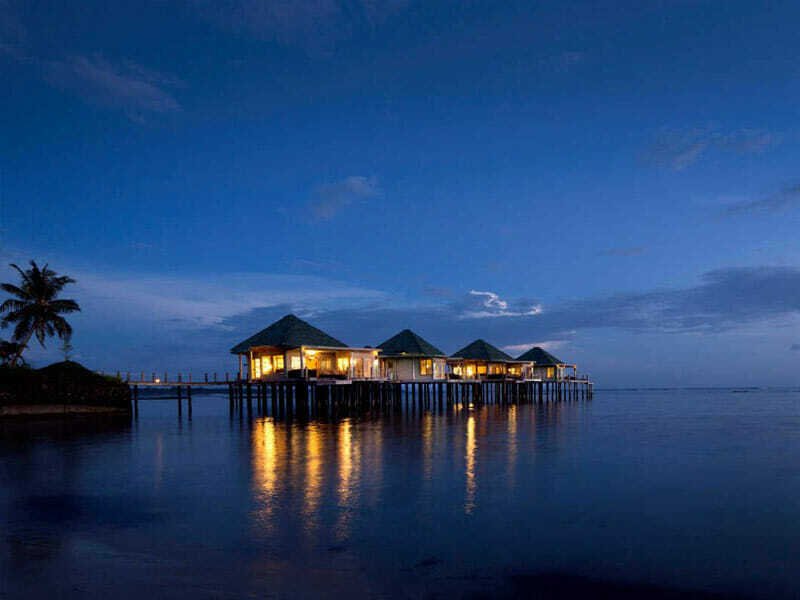 Why Go to Coconuts Beach Club Resort & Spa? 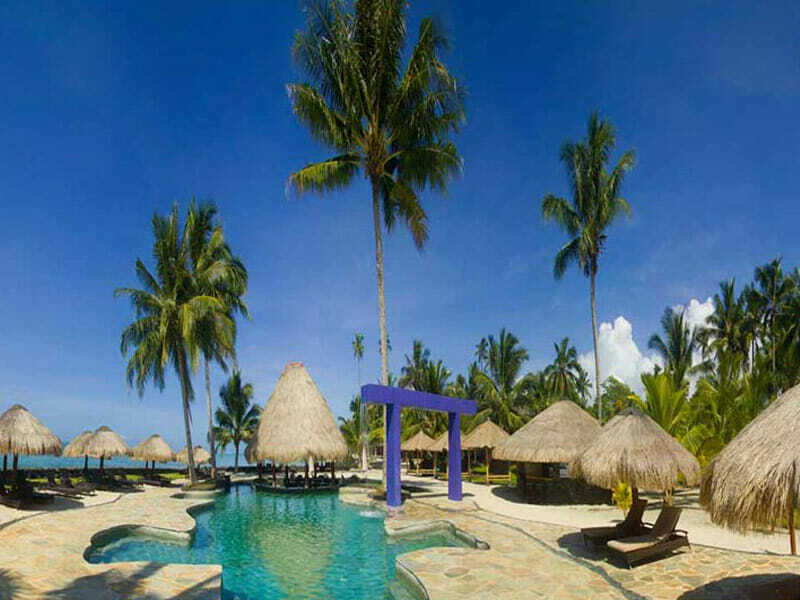 Coconuts Beach Club Resort & Spa is the ideal place to go for those wanting an authentic but luxurious Samoan escape. Treat your body and mind in the Wellness Centre and the day spa. Choose between medically-inspired treatments that will help you to live, look and feel better or opt for total relaxation with massage and beauty treatments in the spa. This resort is the perfect base from which to explore. 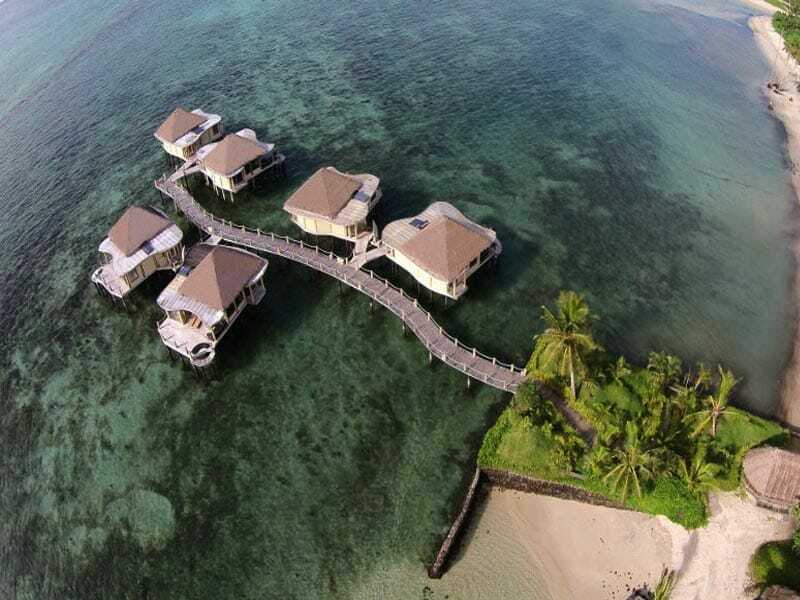 The resort offers village and island tours, scuba diving and guiding surfing trips, yoga, traditional Samoan ‘paopao’ outrigger canoe lessons and excursions to the adjacent mangrove estuary. The guestrooms are open and airy and boast natural timber finishes and design highlights to really enhance the sense of ‘place’. 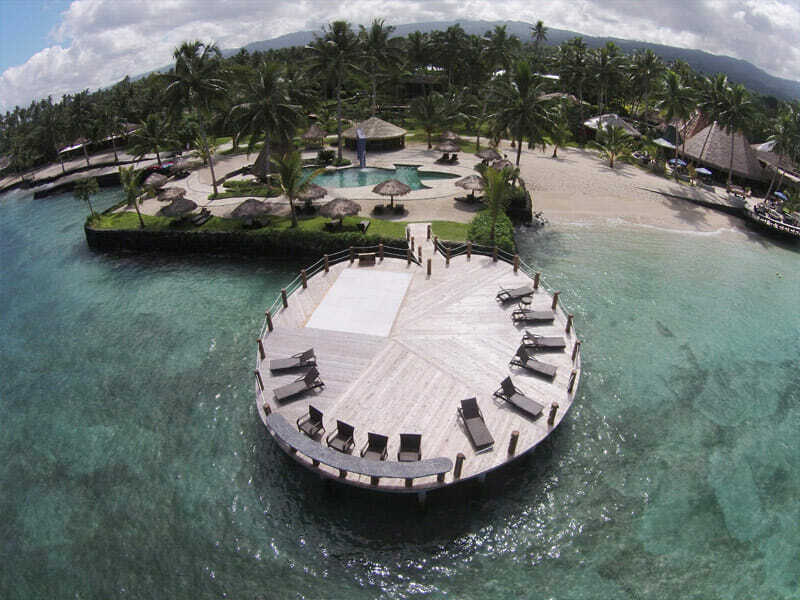 Coconuts Beach Club Resort & Spa is set on the southern coast of Upolu island, Samoa’s main island. 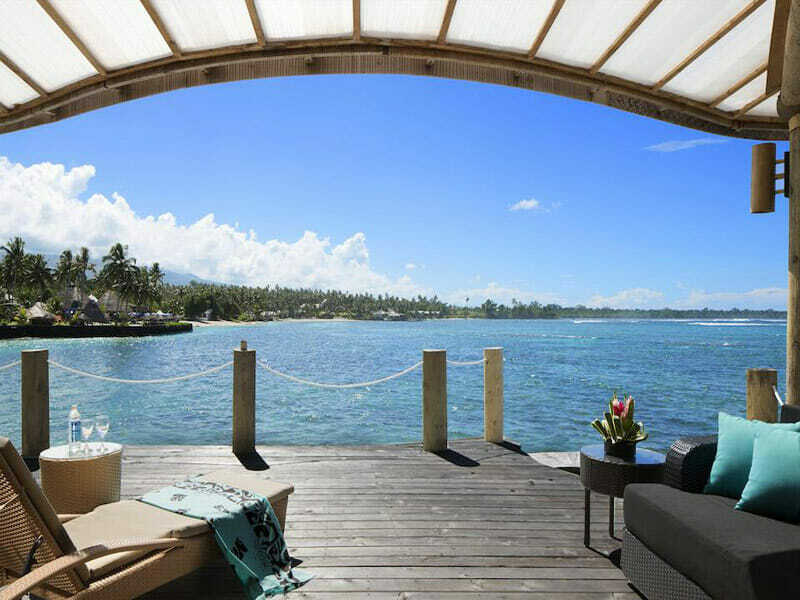 It is a beachfront property with direct access to the sandy shore and the stunning turquoise ocean lagoon. The Faleolo International Airport is just 45-minutes away and shuttles are available. The capital, Apia is approximately 32-kilometres away. There is plenty to do around Coconuts Beach Club Resort & Spa, no matter how far you’re wanting to travel. 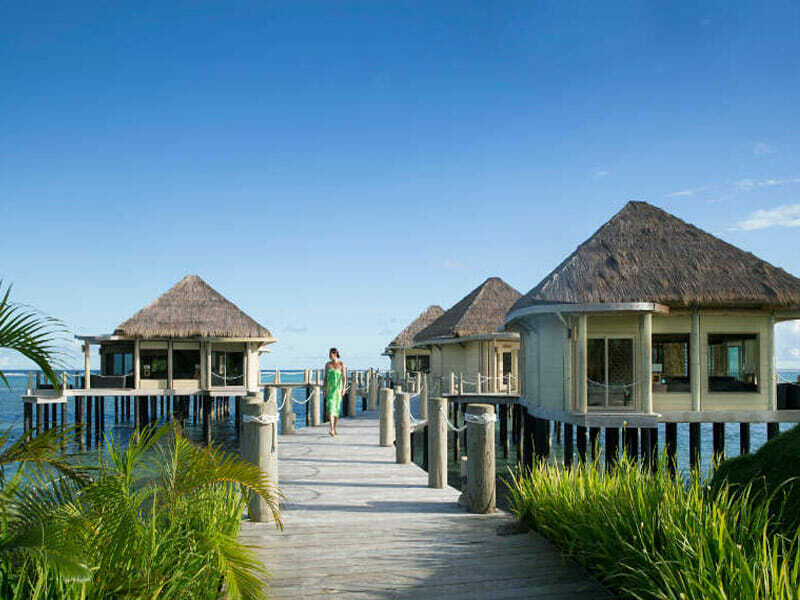 Stay at your base to enjoy Coco’s Spa or the Wellness Centre, snorkel off the shore or access a range of water sports. If you’re wanting to explore further afield, Togitogina Waterfall is just over 8-kilometres away, the Papapapaitai Fall and the Baha’I House of Worship are within 20-kilometres, plus the Robert Louis Stevenson Museum and Salamumu Beach are within 25-kilometres. Lovely Samoan experience. We were pleasantly surprised by how beautiful Coconuts is. Very friendly, laid back, with beautiful facilities, views and vibe. Highly recommend everything, from the beautiful location on the beach and the gorgeous village close by for Sunday church.